The Birmingham Stage Company are delighted to announce casting for the world premiere of David Walliams’ Awful Auntie which is set to play Sunderland Empire 28 June – 1 July 2018 as part of an eighteen-month UK tour. Great news in store for Harry Potter fans as Georgina Leonidas, who played Katie Bell in three of the Harry Potter films will play Stella Saxby alongside Timothy Speyer (The Witches, James and the Giant Peach, Fantastic Mr Foxand The BFG) as Aunt Alberta, Stella’s awful auntie. 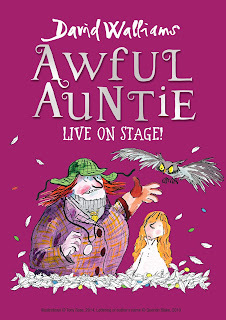 Awful Auntie tells the story of Stella, who when she sets off to visit London with her parents has no idea her life is in danger. Waking up from a coma three months later, only her Aunt Alberta can tell Stella what has happened. But not everything Aunt Alberta tells her turns out to be true and Stella quickly discovers she’s in for the fight of her life against her very own awful Auntie. David Williams’ amazing tale of frights, fights and friendship features a very large owl, a very small ghost and a very awful Auntie! Awful Auntie follows the BSC’s record-breaking tour of David Walliams’ Gangsta Granny and we are delighted to welcome back to the Sunderland Empire stage Ashley Cousins (Soot) and Richard James (Gibbon), Ashley and Richard recently appeared at the venue in the triumphant run of Gangsta Granny. Awful Auntie was published in September 2014 and went to No.1 in the children’s book chart for seven weeks. The paperback was published in February 2016 and sold 212,000 copies, making it the best-selling children’s paperback of the year. Combined sales of the hardback and paperback have reached over a million copies. 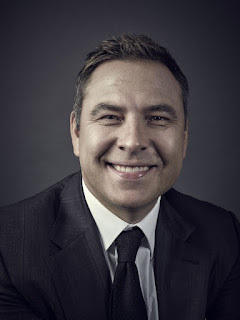 It has helped to make Walliams one of the country’s best-selling children’s authors, with four of his books charting in the 2016 children’s top ten. They have also been translated into over 50 languages, bringing worldwide sales to 16.7 million. 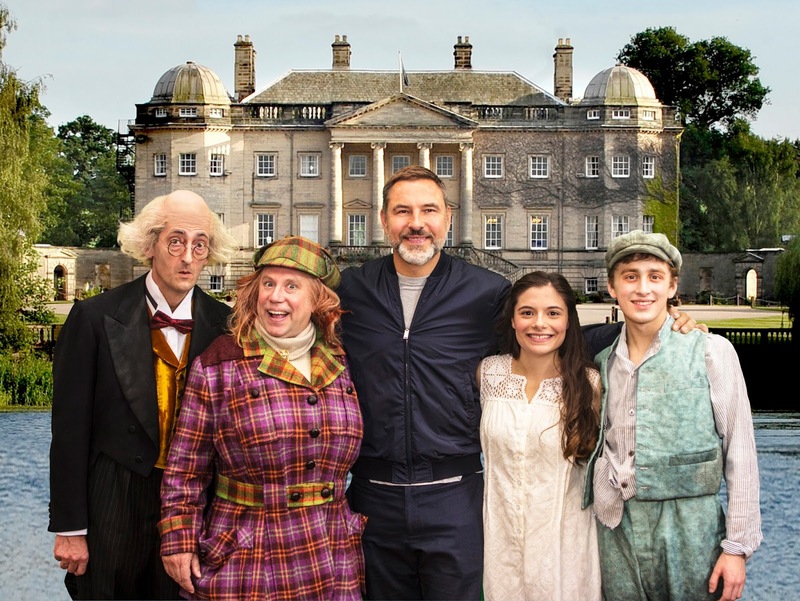 Awful Auntie will mark the Birmingham Stage Company’s 25thanniversary, starting life at The Old Rep Theatre in Birmingham, the company’s productions now regularly visit Australia, New Zealand, Hong Kong, Dubai and Singapore. 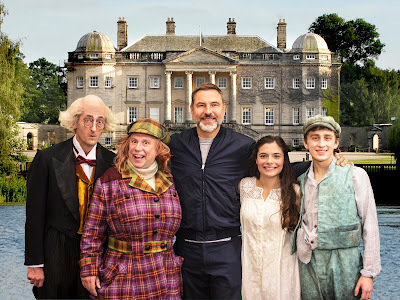 For twelve years they have produced all the Horrible Histories stage shows which now regularly feature in the West End. Families around the country will not want to miss Awful Auntie, which promises to be awfully thrilling fun for everyone over 5! Tickets available from the Box Office on High Street West, via the ticket centre 0844 871 3022* or online from our affiliate ATG Sunderland Empire Tickets Link*calls cost up to 7p per minute plus standard network charges. Booking and transaction fees may apply to telephone and online bookings.